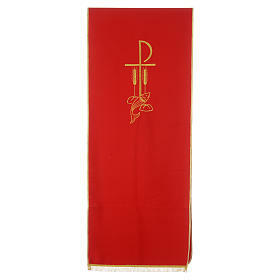 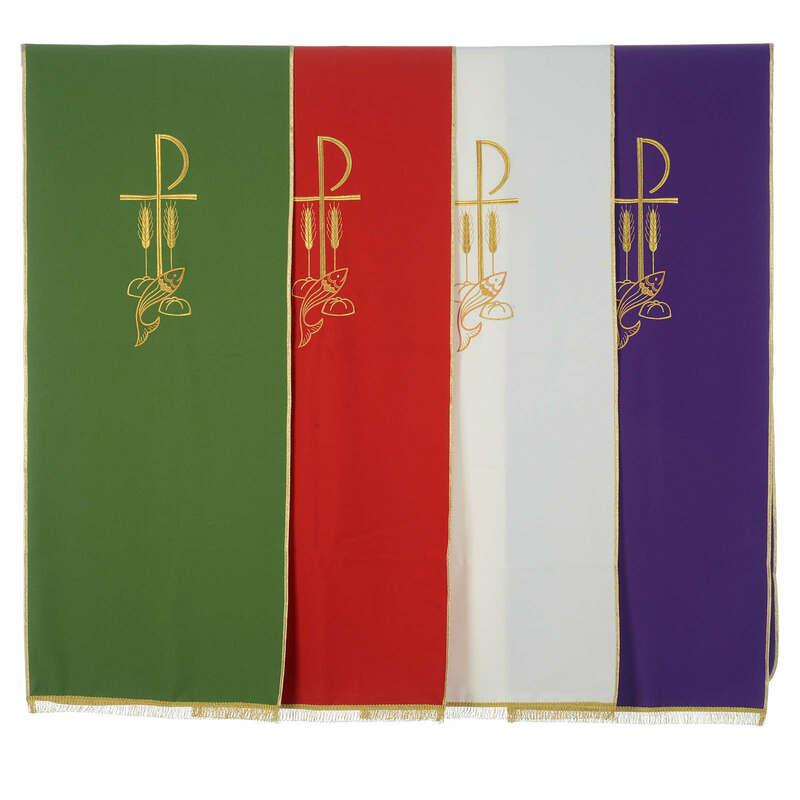 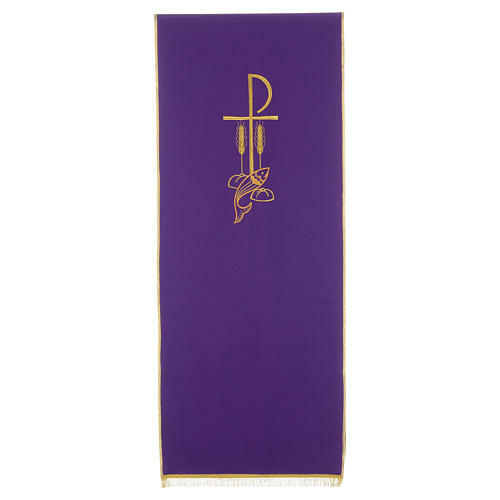 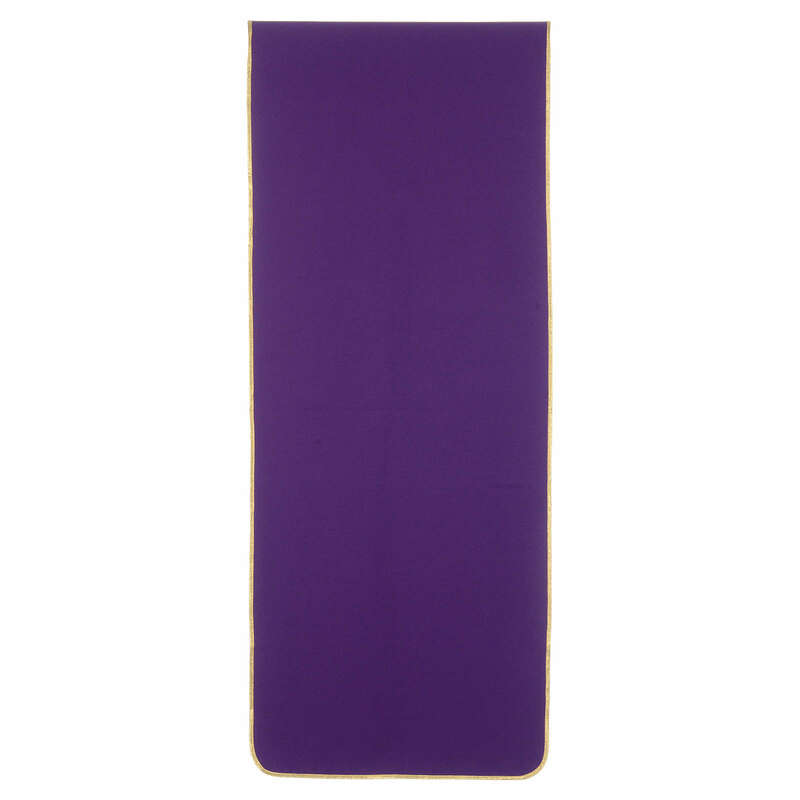 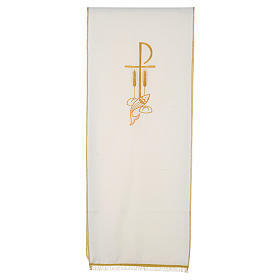 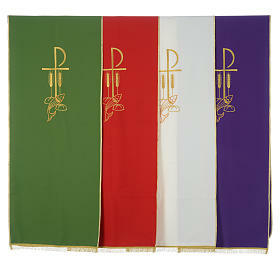 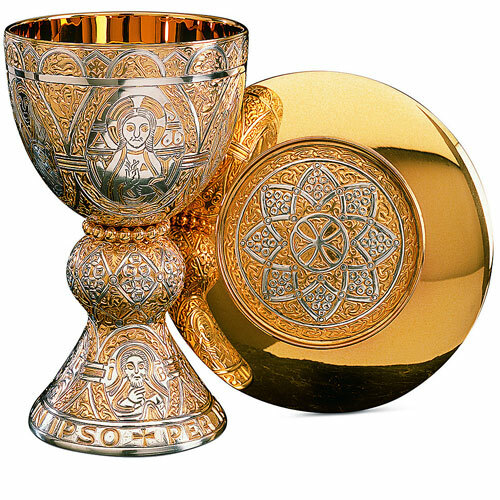 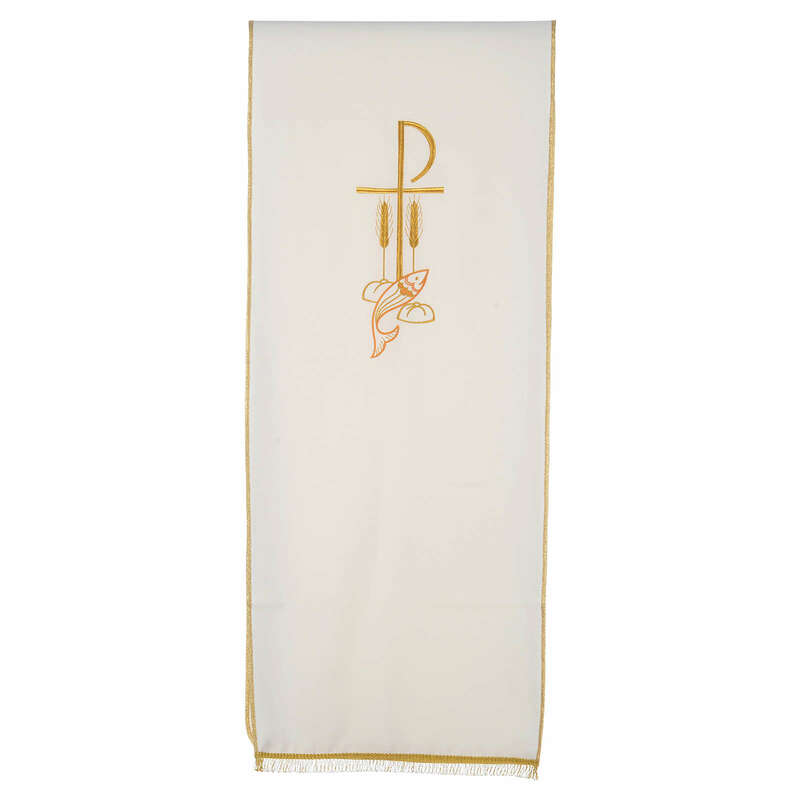 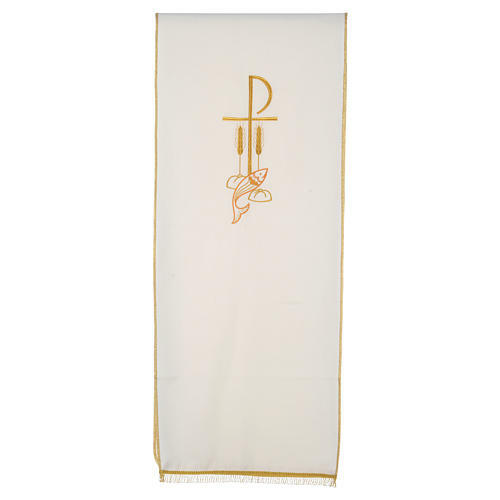 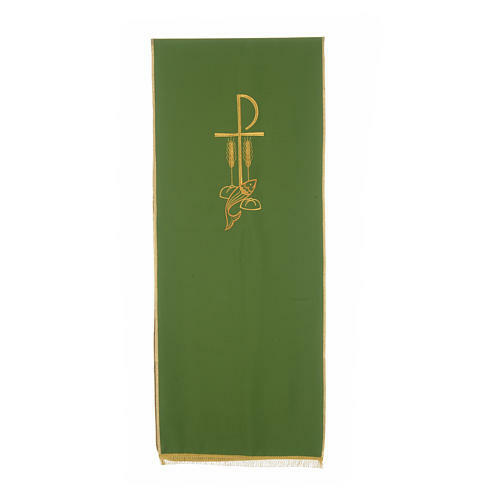 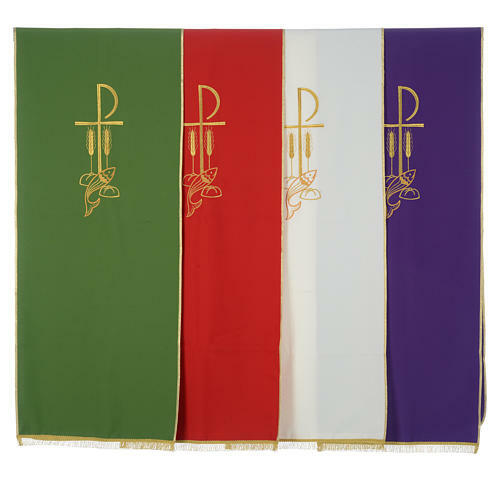 Chi-Rho, loaves and fishes pulpit cover available in the 4 liturgical colors. 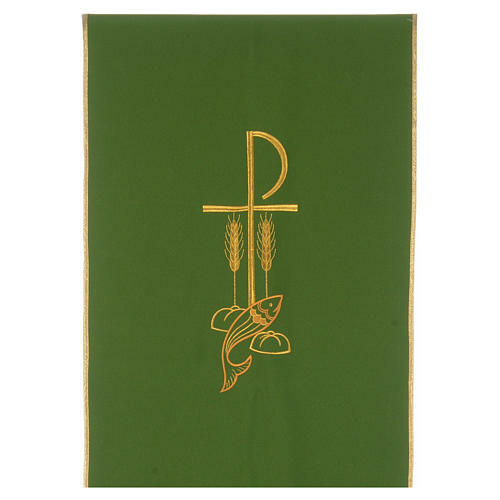 This pulpit cover features Chi-Rho symbol and loaves and fishes machine embroidered on the front. 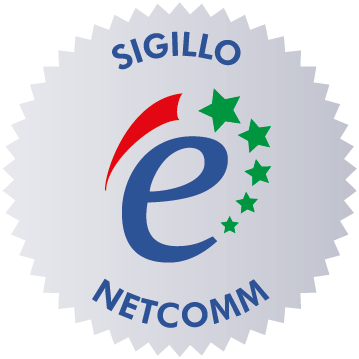 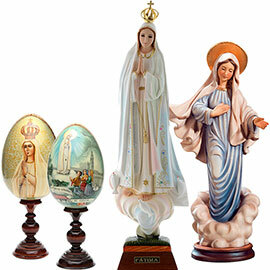 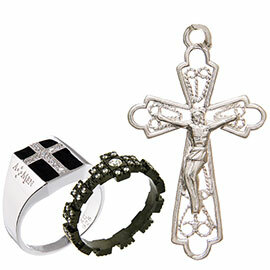 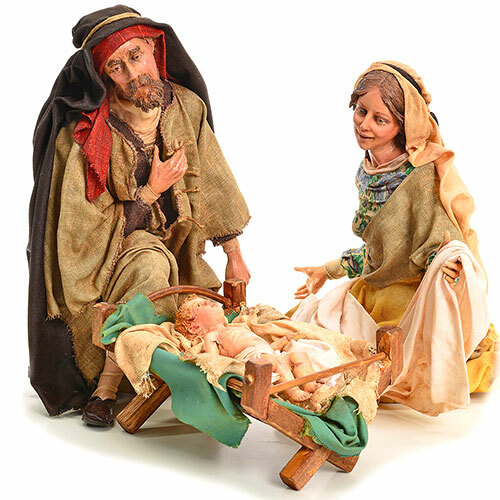 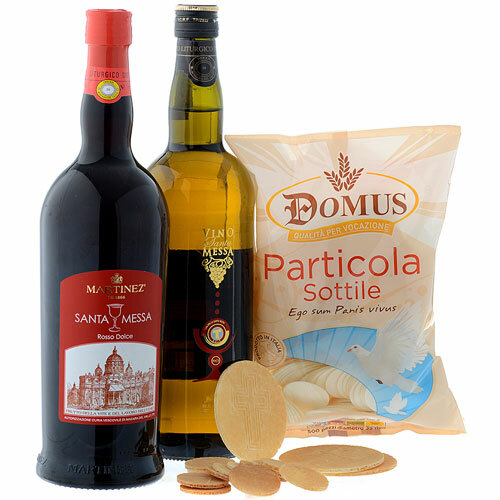 The fabric and the manufacturing are guaranteed to be 100% made in Italy.